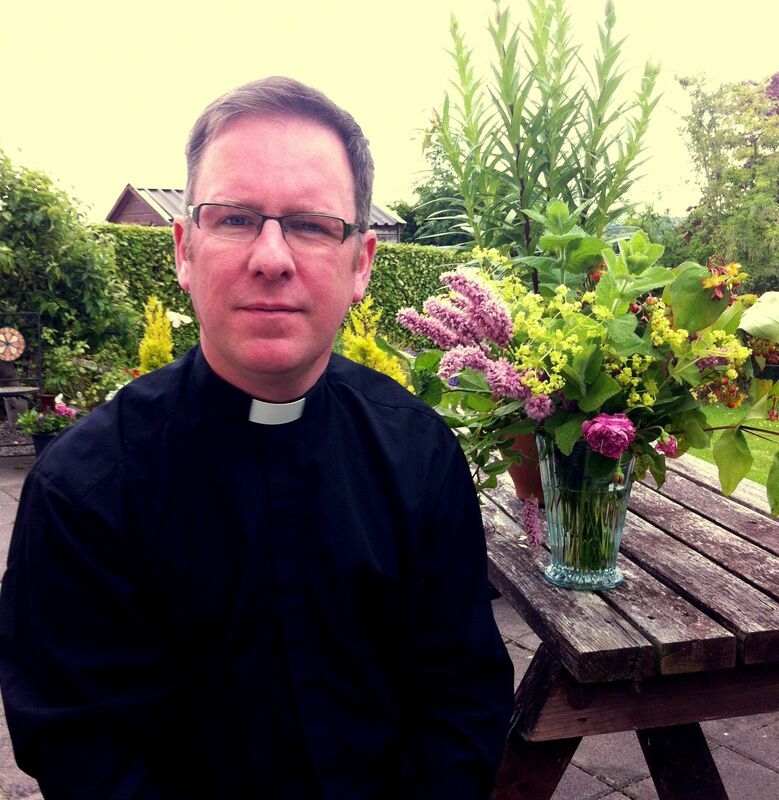 The Rector of Bandon Union of Parishes, the Reverend Denis MacCarthy, is delighted to announce that the Bishop has approved the nomination of a new curate for the Parish. The Reverend David White, who is currently a Deacon, will commence his work in Bandon on 1st September and will be ordained priest by Bishop Colton on Saturday, 14th September 2013 at 11.30 a.m. in St Fin Barre’s Cathedral, Cork. David White comes from a farming family near the Naul in North County Dublin. He has spent the last year as a Deacon serving as an Intern in the Edenderry Union of Parishes in the United Dioceses of Meath and Kildare where the Training Rector was the Rev. Lynda Peilow. David says he was fortunate that his ‘first experience of ordained ministry was with such an inspiring priest and pastor’. After school David trained as a horticulturist in the National Botanic Gardens, Glasnevin, Dublin. He was fortunate to get a position there as a permanent member of staff and he specialised in Alpine flora. David was very happy there, but felt drawn to test a vocation to the monastic life with the Benedictines at Glenstal Abbey, Limerick. Study has also been an important part of David’s journey. He has a B.A. (Hons.) in Theology and English from All Hallows College, an M.Phil. in Ecumenical Studies from Trinity College, as well as an M.Th. which is the training course for ordained ministry from the Church of Ireland Theological Institute. Gardening is still very much part of David’s life and he is a member of the Royal Horticultural Society of Ireland. The rest of his free time is filled with watching Midsomer Murders and making elderflower champagne. This entry was posted in Appointments, Bishop, Clergy, Diocese, Ordination. Bookmark the permalink.